Continuing our talk and lecture series, Waterford County Museum are proud to present Jack Burtchaell, Waterford Historian and Waterford City Tour Guide. He will be giving an illustrated talk on Waterford links to Newfoundland. Entry Fee €5. All are very welcome. Jack is a wonderful speaker and really captures the imagination of the listener. He is a man - it is true to say - that is now known all over the world. 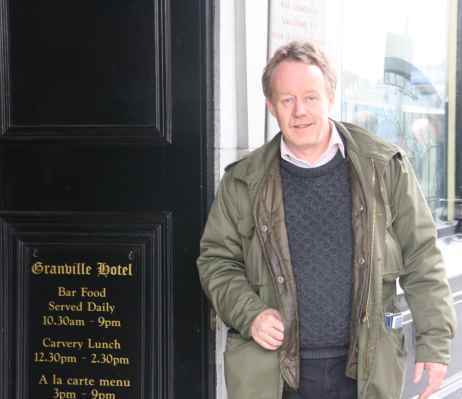 He is well known for his Waterford City Medieval walking tours. He has a number of historic publications to his credit. He was awarded several 'Best Tour Feature' by CIE International Awards of Excellence and he also won a Bord Fáilte Irish Welcome Award as well as collecting awards from various parts of the world.